When built in 1922, the Whiteside Theatre was the second grandest movie palace in Oregon at that time. 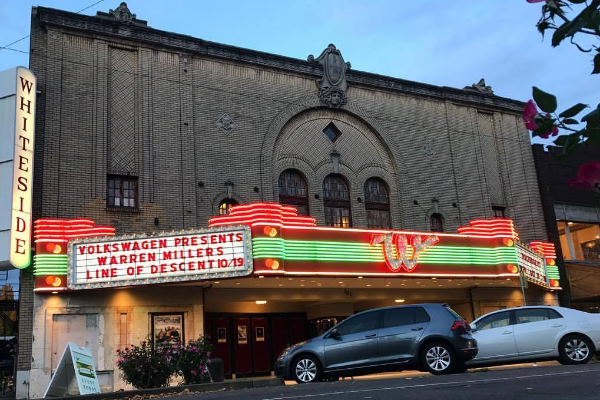 It's survived fires and a multi-year closure beginning in 2002, but the Whiteside Theatre Foundation bought and began restoring the old movie palace to its former glory. The Whiteside shows classic movies every Wednesday and hosts concerts and special events regularly. It's also available to rent as a meeting or lecture space.